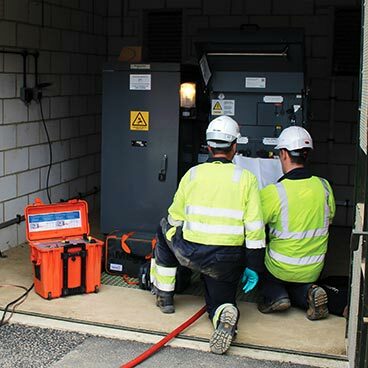 The cable fault location process has multiple steps and it’s vital that it’s completed as quickly and safely as possible to minimise the time that customers are without supply. 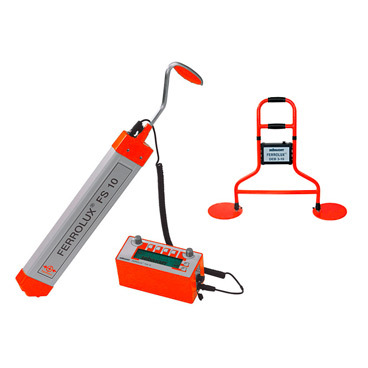 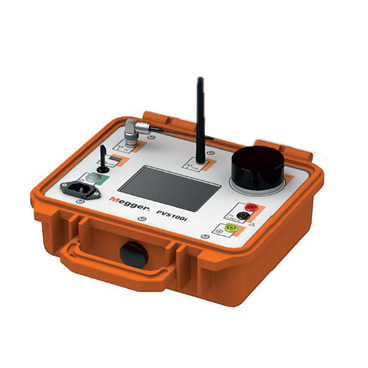 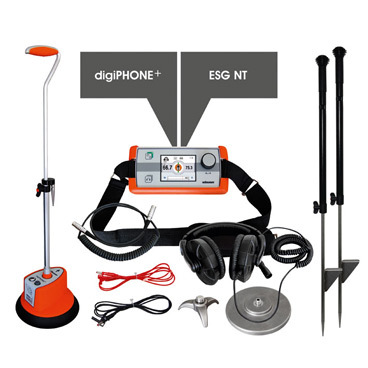 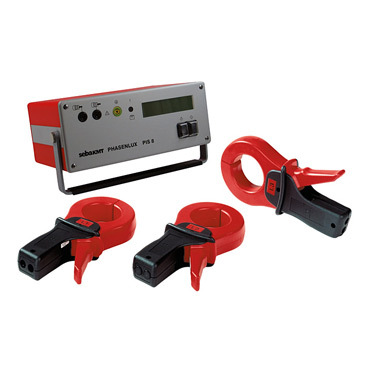 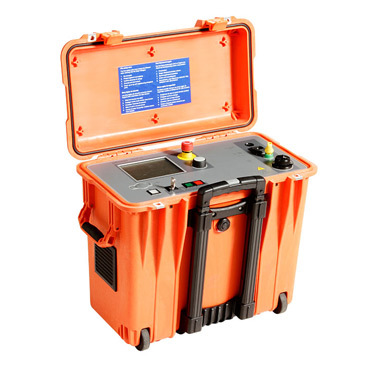 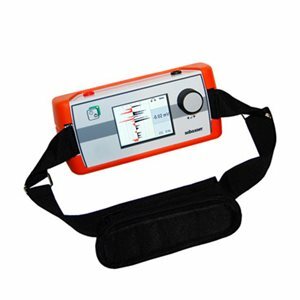 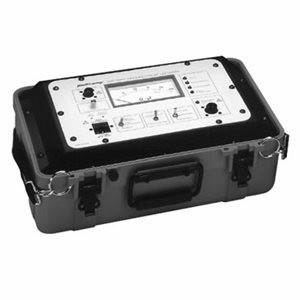 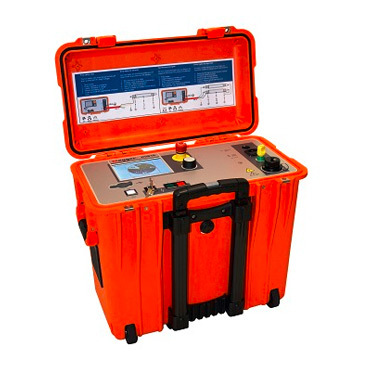 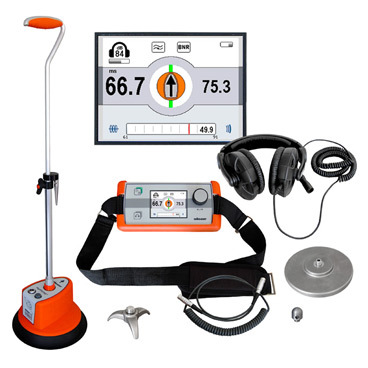 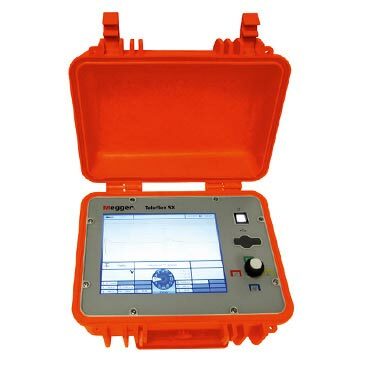 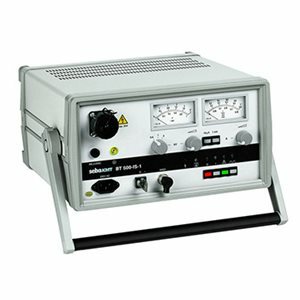 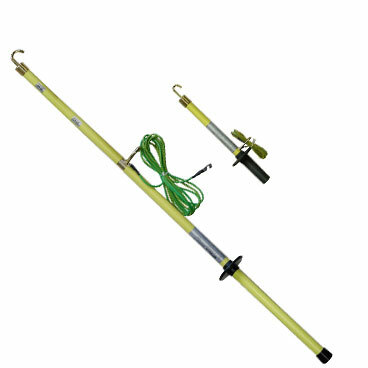 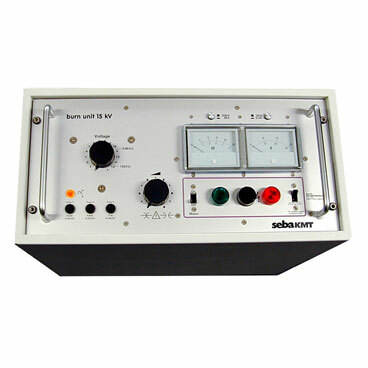 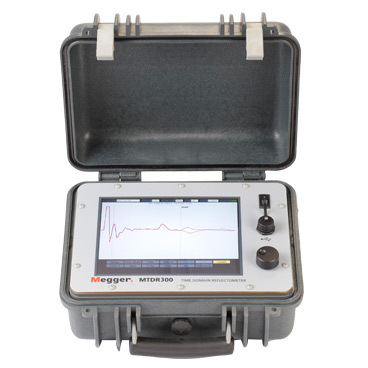 We manufacture a wide range of fault location instruments that have been developed to be easy to use. 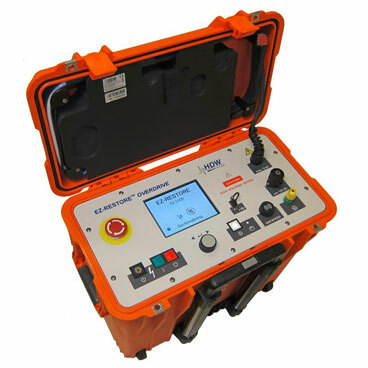 With a wide range of differing working voltages worldwide and varying lengths of cables including long submarine routes, our range of testing equipment has been developed to address the markets need for flexible testing. 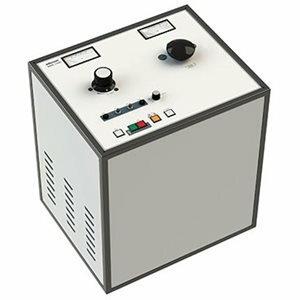 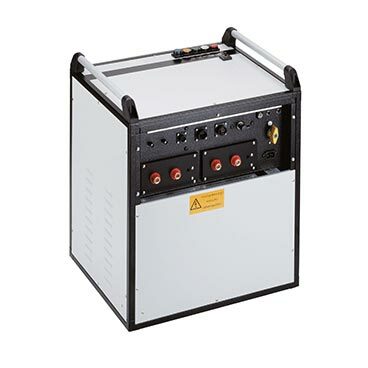 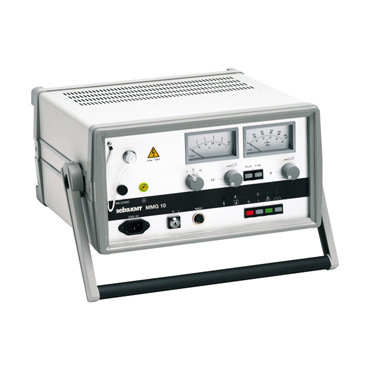 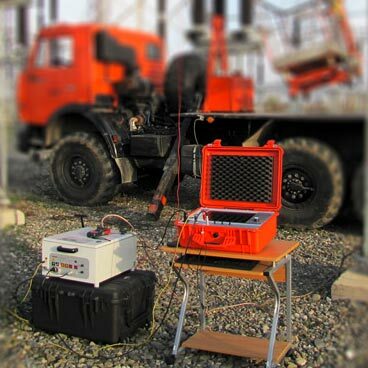 The output voltages and powers available means that limitations based on testing conditions are reduced. 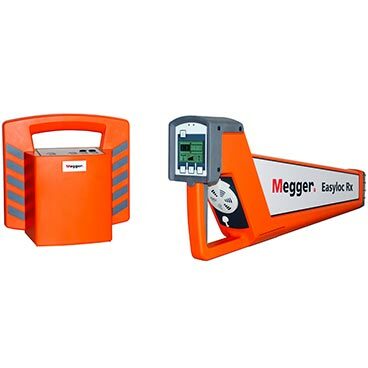 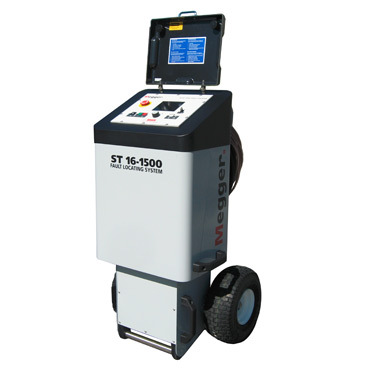  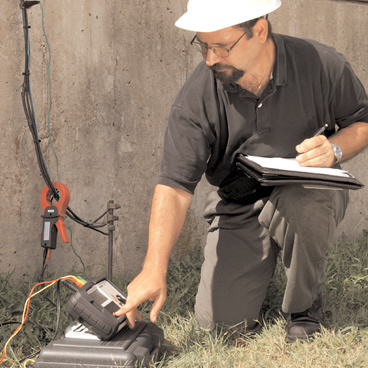 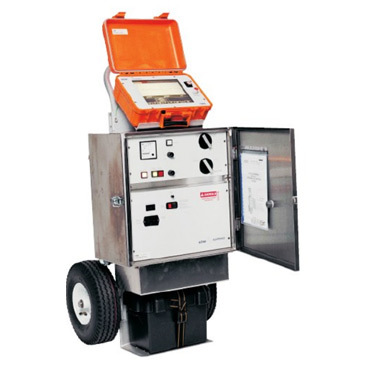 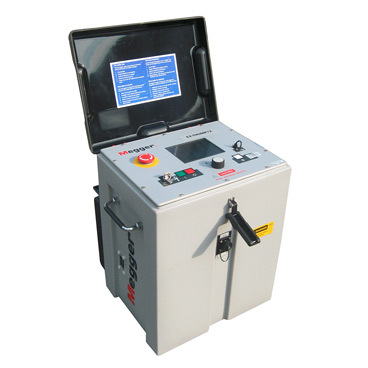 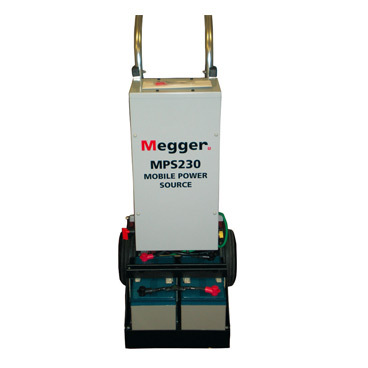 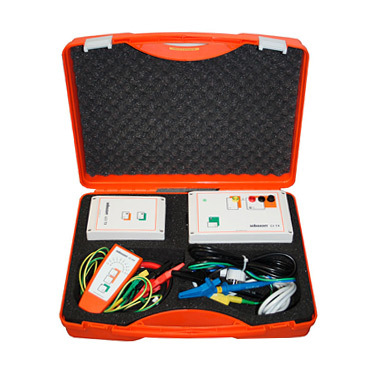 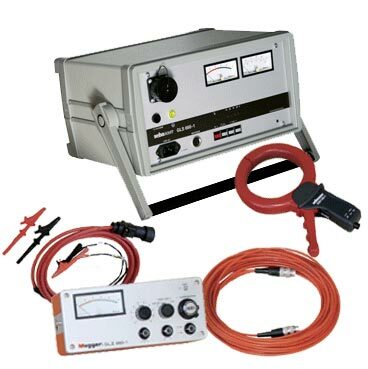 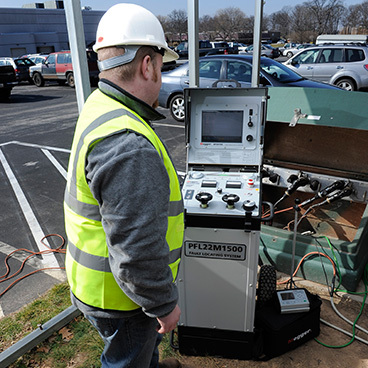 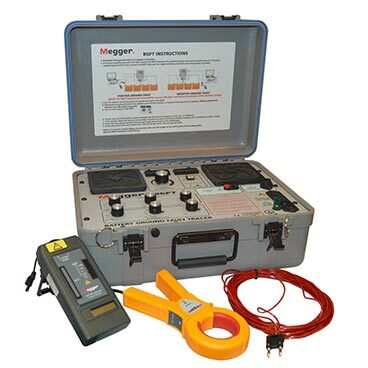 Megger is the pioneer of many revolutionary cable testing methods, which make the ability to test very long cable lengths an everyday practicality. 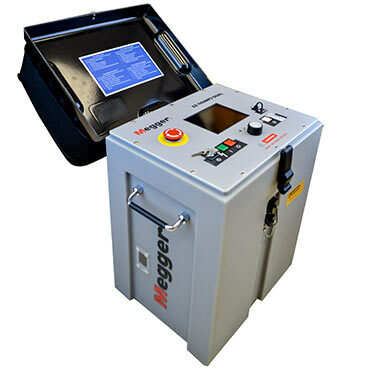 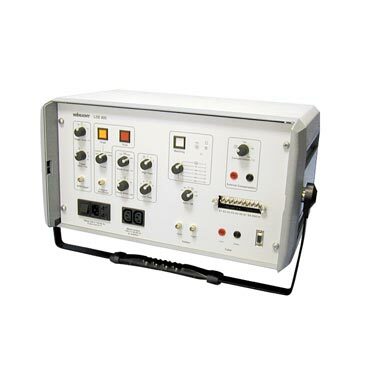 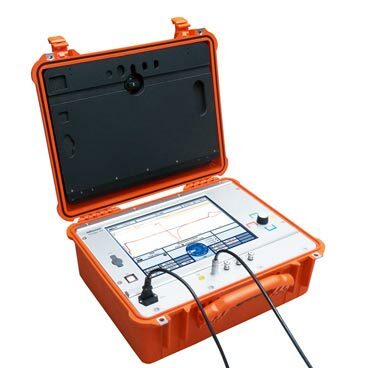 Megger has been the leader of testing and measuring for a 100 years and our SebaKMT brand has over 60 years’ experience in developing and manufacturing dedicated cable test and diagnostic equipment. 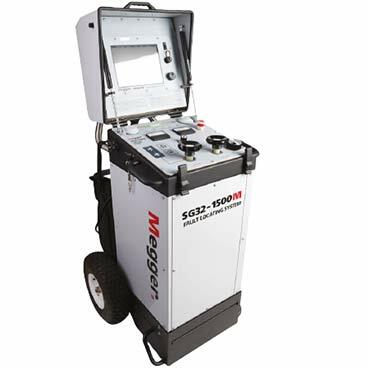 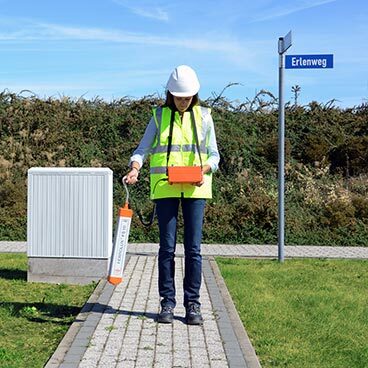 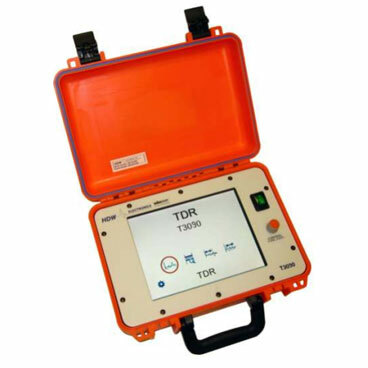 From the most compact reflectometers (TDR) up to the highly customised cable test vans built to individual customer specifications, we offer our customers a comprehensive product portfolio for every imaginable problem.